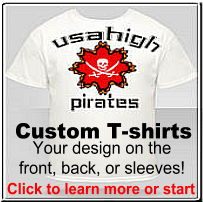 Creative Advertising USA T-shirts is a Custom Tee Shirt Printing Company that is the best on the web for quality and service. We guarentee customer satisfaction. No middleman to deal with at Creative Advertising USA T-shirts - we do all the work in house. 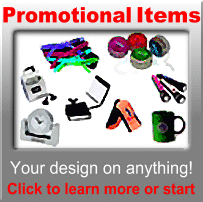 This allows us to pass on the saving to you and expedite the t-shirt printing process. 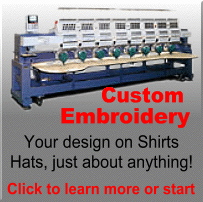 Our goal is to get your t-shirts printed as quickly as you need them at a price that is fair. If you are looking for school shirts, business shirts, family reunion gear, team uniforms, sweatshirts or any other type of screen printing we can do it.